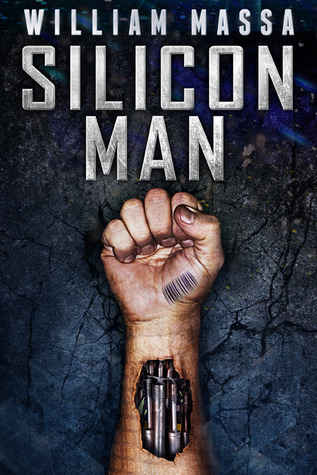 I found Silicon Man via Bookbub and the synopsis had me completely intrigued. I loved reading it. In some ways it reminded me a bit of I, Robot (which I read before I started reviewing) but a more updated, and quite frankly in this day an age, more likely scenario. I wasn't sure which angle this book was going to go for at first. There was a lot of focus on where the robots and AI were going wrong, and yet the prologue is from an AI point of view and involved a lot of focus on it doing what it thought was right. But as the story progressed it became clearer and clearer to me where the author was going. The main climax of the book (before the ending which was definitely NOT what I expected!) had a very interesting stand off between two characters. I honestly hadn't considered that the twist could happen like that and was kind of shocked when it did. However the author pulled it off brilliantly and it added something different to the story. This book was a great sci-fi tale. Slightly less machines-take-over than Terminator but more so than I, Robot, I think it took a really good look into what makes things human. I found it well paced and with just a dash of romance (it barely takes up any page space but is there in the background, mainly just in looks) and really enjoyed it! Well a lot! I've been lucky this year and read some stellar books, and then I've been not so lucky. Before now I really haven't DNF'd books, but this year I came to the conclusion that there was no point forcing myself through a book I wasn't enjoying, and so I started a DNF shelf on Goodreads. Sometimes I've barely written anything on my DNFs but sometimes I have and they appear on the blog, particularly if they were on my 2015 Reading Assignment Shelf. Very luckily I have had £50 worth of gift vouchers in the past year, which just about accounts for half of what I actually spent on the books I've read. I've certainly found it interesting keeping track, though it's slightly worrying how much I should have spent to feed my reading addiction...thank goodness for Netgalley, blog tours and generous authors is all I can say! 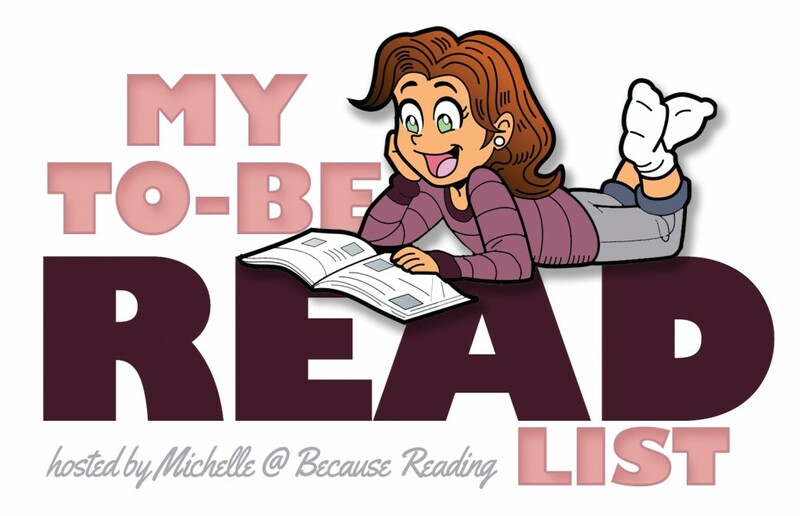 So I started joining in with Michelle's TBR list meme this year, and I'm having great fun at it! Hosted by the wonderful Michelle @ Because Reading. 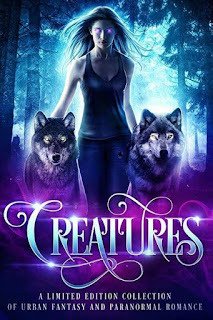 Each month three books get voted for and the review for the winning books goes live on the last Saturday of the month. I've also started a meme of my own, the online Book club where readers vote for which book they want to read in the next month then link up their reviews! I'm still fine tuning but I'm having fun at least! Hosted by myself. 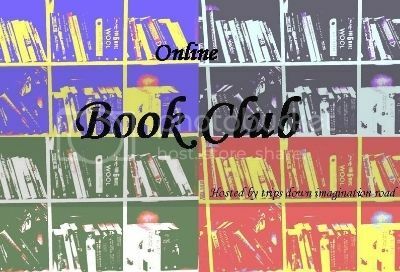 This meme is a "book club" where participants vote for one book per month and submit reviews of the winner during the last week. I've had a massive amount of fun completing challenges this year! So much so that I've already signed up for a bunch for 2016! Here are my completed challenges, Winter COYER 2015-16 is still going on so I haven't included it yet! 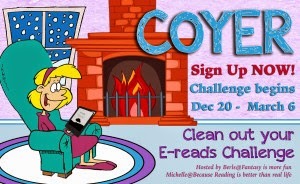 There's also still time to sign up for mine and Michelle's challenge, Bookish Resolutions, for 2016. 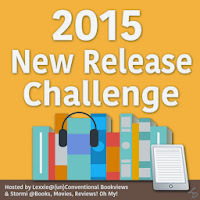 I also have shelves on my Goodreads for each challenge! Started & Finished a new project for publishing in the Amidst the Shadows anthology! 2 points per sequel/prequel. 1 point per novella. 10 points for finishing a series. Bookish Resolutions End of Year Post!